Due to its low oiliness and firm texture, Rockling is well suited to most cooking methods. Steam, poach, deep-fry, pan-fry, stir-fry, bake, braise, grill, barbecue or smoke. Available all year round and sustainably sourced, itâ€™s a particular favourite here at Conway’s. Pink Ling, Rock Ling and Tusk are closely related, eel-like species of fish with long, tapering bodies. Pink Ling is found in marine environments and is caught by trawlers on the continetnal slope off southern Australia. It can be identified by its mottled pink and orange skin. Rock Ling is darker, with mottled grey skin. It is found in inshore environments, with young specimens often found in estuaries. Both are available year round and are often caught as by-catch of trawl and netting fisheries. The LING group are well regarded eating fish for their firm, white flesh that holds its shape under most cooking methods. Thickly cut steaks or darnes are meaty and can be grilled or BBQ'd. Fillets are thinner and require quicker cooking methods - try pan frying. The moist flesh can be made into fish cakes and is well suited to smoking or salt curing as a replacement for the traditional cod. 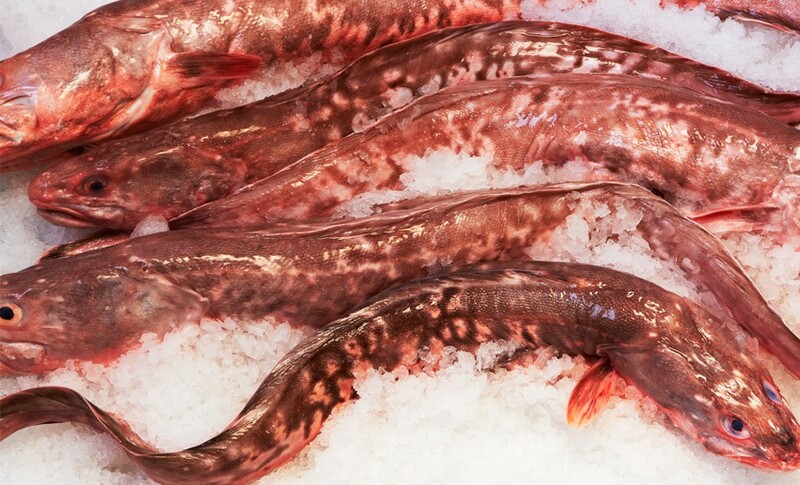 Pink ling fisheries are limited by a Total Allowable Catch system in both Australia and New Zealand and both countries aim to manage for a sustainable and productive stock. Whilst there are concerns related to uncertain scientific modelling and the bycatch associated with the whole South East Trawl fishery, there are no major sustainability issues that cause alarm bells to ring.